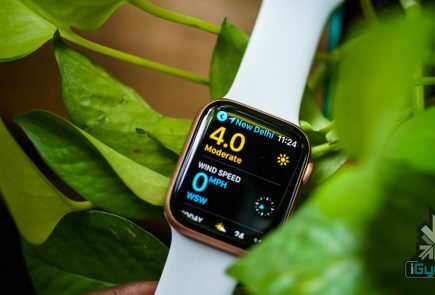 The first smartwatch to mark the debut of Apple in the wearable segment was struck by manufacturing hiccups at the time of its release. 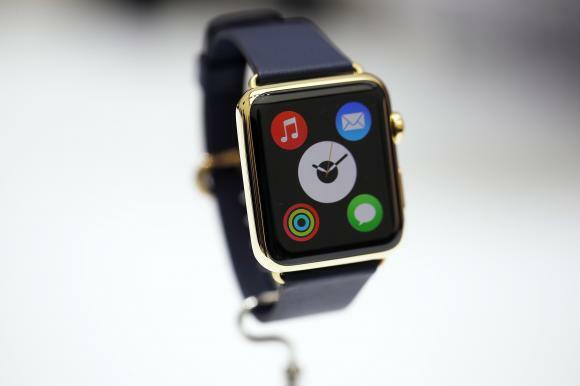 The elusive Apple Watch which was to go up for sale from April 24 onwards, was missing from the Apple retail stores. Only customers of a few countries have access to order the same via the Apple online store. But it looks like Apple has sorted the initial issues. 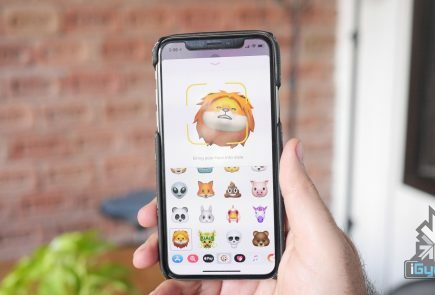 A supplier responsible for producing the Apple Watch hinted that there are no more production issues and that supplies will improve in the coming time. This means that the innovative gadget will land in India ahead of the speculated date. 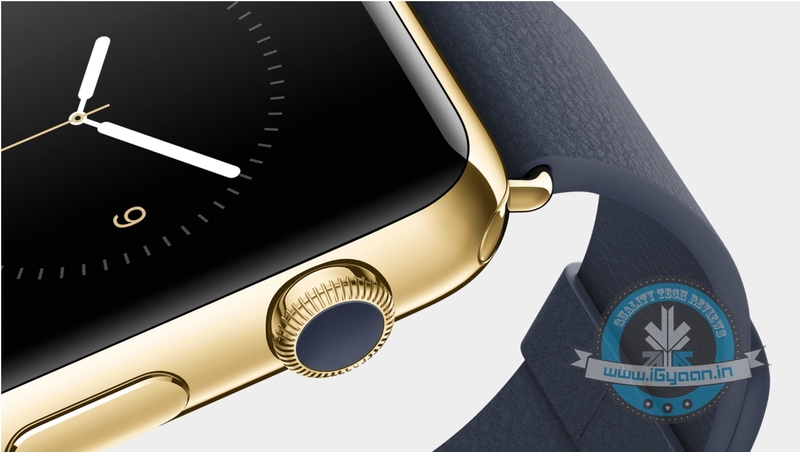 People might walk into the Apple Store to own a Watch later this month or in the beginning of June. The device is otherwise speculated to hit the Indian wearables market in July.